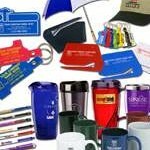 Data Graphics Promotions provides affordable, high quality promotional products and custom t-shirts. Sanford and the rest of Central Florida, have trusted us since 1984. We welcome the chance to earn your business. 1. 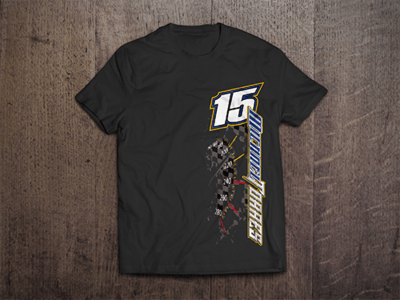 Great Deals on Custom T-Shirts: Sanford knows DG Promotions offers the best deals, and unsurpassed value. We regularly renegotiate prices with our wholesalers to provide Sanford shirt printing at great rates. Please call 800-714-3583 for our latest prices. Free shipping is included on most orders; our minimum order size is only $150. You won’t find a Sanford t-shirt printing house with such great deals. 2. Arrives Effortless at Your Door: Our procedures make the entire process quick and easy to create your custom printed t-shirts. Sanford doesn’t have a single printer that makes it as easy to get the job right and delivered to your front door. Our DIY custom design tool and helpful art department make the hard parts easy. 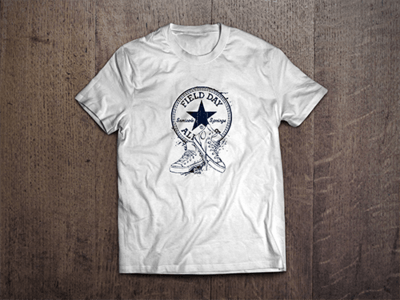 Our knowledgeable, veteran staff is so quick that your order will typically be delivered before you could “swing by” and pick up your printed t-shirts in Sanford other printers. 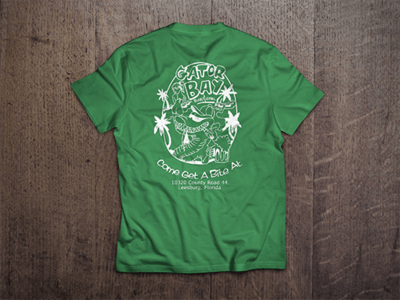 Our priority: make it ultra-easy to get your custom t-shirts, Sanford residents. 3. Huge Selection: We literally have hundreds of shirts and hats to choose from, Sanford. 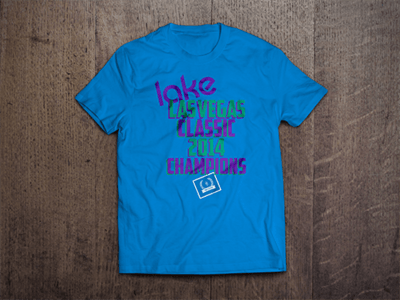 T-shirt printing is just one of our specialties; we’ll print on whatever you need, whether it is work uniforms, or custom banners, yard signs or embroidered shirts. Sanford counts on us to provide every style, size, color, and price-point. 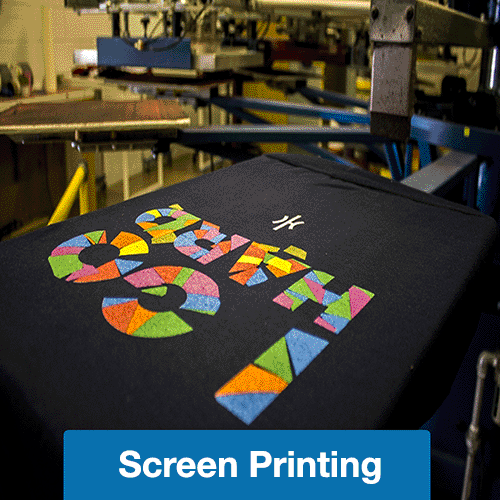 No matter what the job is we’ve got the right machines — direct-to-garment, heat-transfer, etching, engraving, screen or digital printing, and even custom embroidery. Sanford, check out all of your options in our catalogs. 4. Top Quality: DG Promotions is a division of Data Graphics, UL, Metalphoto,® ITAR, ISO 9001, and AS 9100 certified custom printer. That is quite a set of standards for a t-shirt printer. Sanford has never had a print shop that can touch our credentials. Data Graphics is used to meeting the precise expectations of the aerospace, OEM, bio-medical, and military fields, so we will have no problem exceeding your expectations. 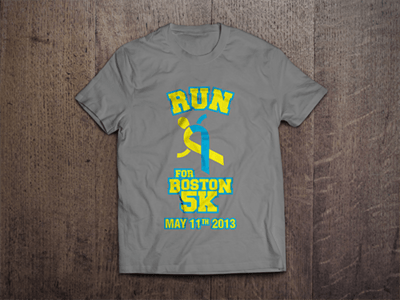 No Sanford shirt printing firm can surpass our high quality printing. 5. Dependability: We meet our deadlines. End of story. Our certified quality control process ensures your order is done right and on time. 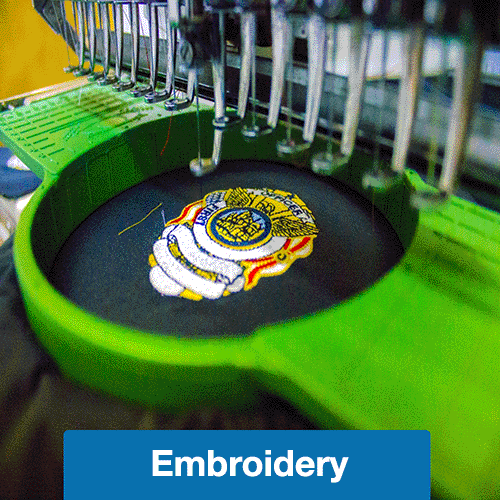 Whether you need a small batch of custom stickers, or a large order with lots of custom embroidery, Sanford can be confident that your order will be done correctly and on time. 6. Size: DG Promotions is small enough that each client matters to us, yet large enough to have the most modern, high tech machines. 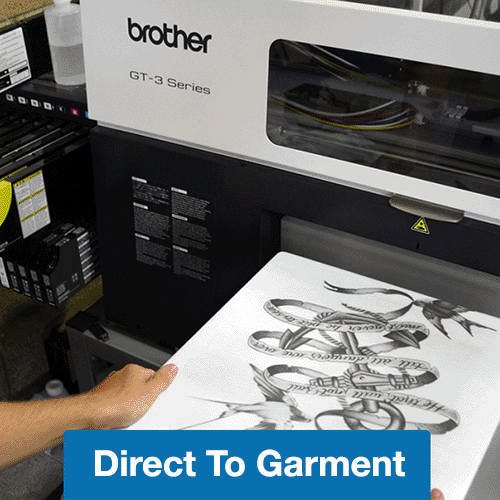 We have everything from direct-to-garment printers, to large format digital printers, and even machines for custom embroidery. Sanford printing companies can’t match our variety of professional machines. Having redundancy is also important; a problem with a screen press or an embroidery machine won’t cause your order to be delayed. Still, we are small enough that each client truly matters to us. We will never treat you like a number, but like a valued partner. 7. Customer Service: Our genuine, friendly staff wants to be your life-long t-shirt printer, Sanford. Most Sanford shirt printing firms only allow one art revision before up-charging you. Our art department allows up to three design changes to ensure you get exactly what you are looking for. Our sales team are problem-solving, customer-oriented experts. They work hard to get you the best values possible. 8. Problems Disappear: Data Graphics and DG Promotions has literally centuries of collective printing expertise and problem solving experience. 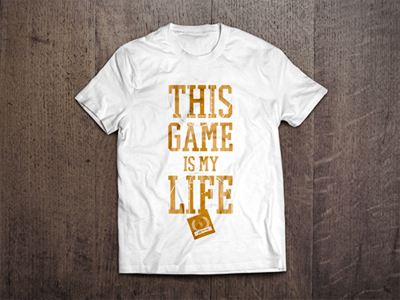 There is not a Sanford shirt printing house with as much experience and know-how as Data Graphics. You won’t have printing problems we haven’t fixed before. 9. Commitment to Excellence: Top quality printing is about attention to detail. The tiniest debris on the screens or errant ink can delay or even ruin a project. We run the tidiest ship in the printing business. 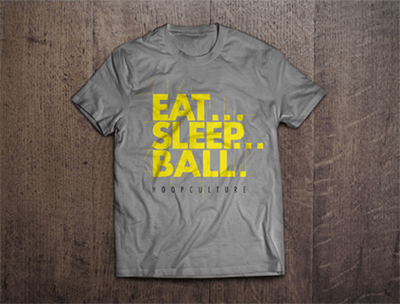 There isn’t a more detail oriented Sanford shirt printing house than DG Promotions. Don’t just take our word for it. The vendors who supply most Central Florida printers often joke about the cleanliness of our shop. Or see for yourself why no t-shirt printer in Sanford is as detail oriented as DG Promotions. We enjoy client visits. Come see our impeccable facility. The end result is faster, better printing for you. 10. Speed: We print really fast. REALLY. FAST. Call 800-714-3583 to really see how quick and responsive our team is. We’re pride ourselves on being the fastest t-shirt printer Sanford has ever had. 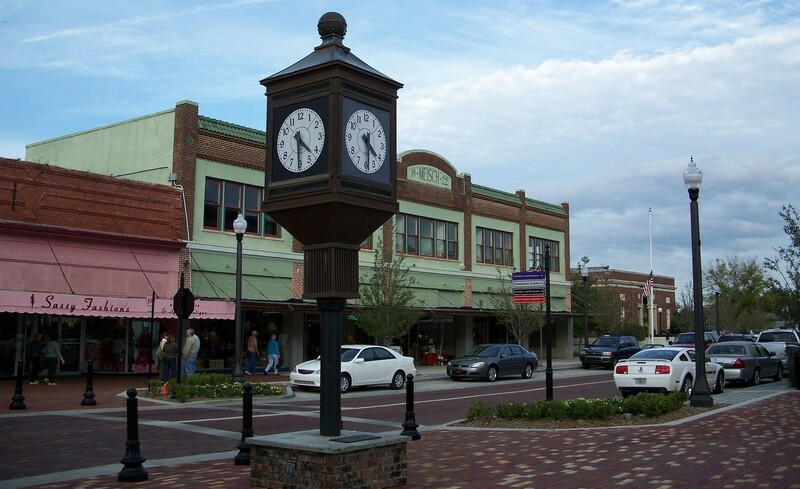 For generations, we have been an American, family owned and operated business… We’re in Mount Dora, just miles 30 miles from Sanford. 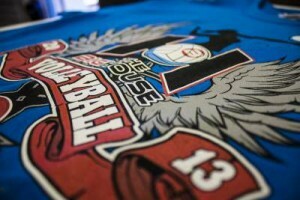 T-shirt printing and embroidery are just two of our specialties. We offer full-service custom printing solutions. 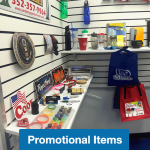 Dg Promotions provides Sanford shirt printing, custom embroidery, large banners, digitally printed yard signs, and die-cut stickers, to name just a few. Please call 800-714-3583 for a free quote. 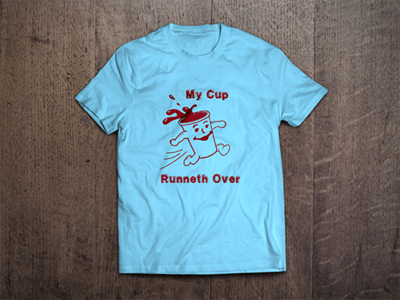 Have in mind the perfect design for your custom printed t-shirts? Sanford t-shirt printing companies, more often than not, can’t bring the idea to life. 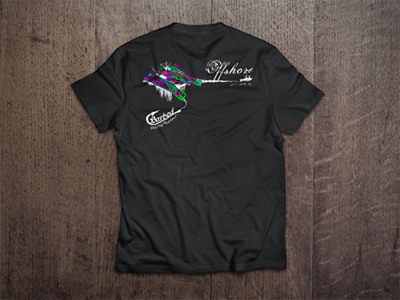 Our online custom shirt designer makes it easy to design your shirts you way and get exactly what you want for your printed t-shirts, Sanford. 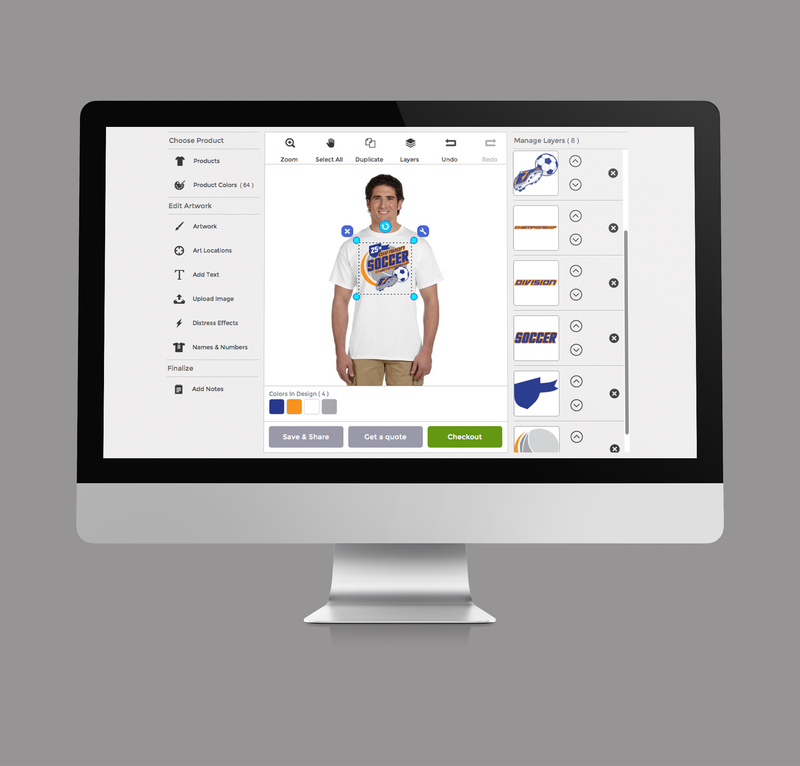 Our online design tool is compatible with any printing methodology–direct-to-garment, heat-transfer, screen, digital printing and custom embroidery. Sanford doesn’t have a printer that can match our versatility and helpful tools. 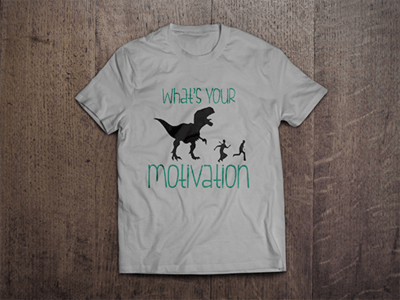 If you have basic ideas for your custom printed t-shirts, Sanford residents, we can give those concepts a professional look. Our creative, skilled art department will design with you. 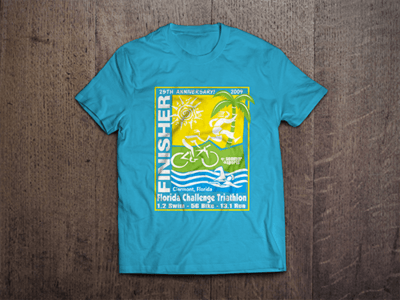 We enjoy helping clients with a variety of designs for your custom printed t-shirts in Sanford. 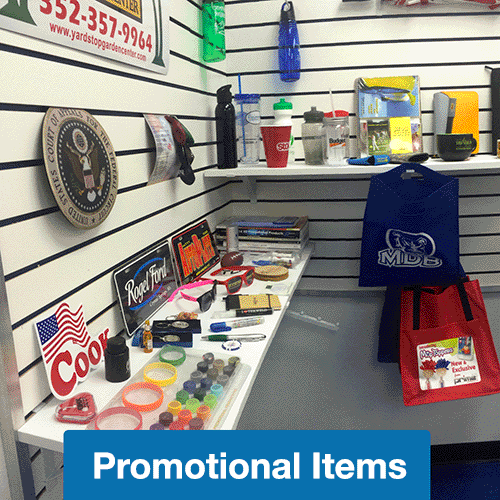 DG Promotions provides laser etching, engraving, direct-to-garment, heat-transfer, digital, screen printing, and even custom embroidery. Sanford doesn’t have a more versatile custom printer. Whether you need polos for the office, custom cups, business signage, or embroidered shirts, Sanford trusts DG Promotions. 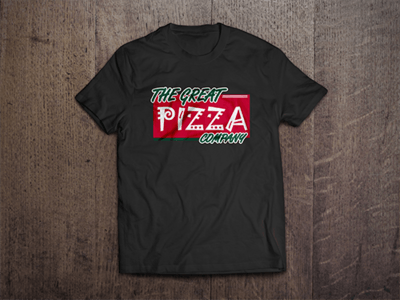 There are plenty of reasons DG Promotions has been trusted by so many for custom printed t-shirts in Sanford —sensational savings, unequaled versatility, the highest quality, and genuine customer service. Let us help you with your custom T-shirts, Sanford. T-shirt printing should be stress-free, fun, and provide you with a product you are proud to wear. Let us make the process affordable and easy… and become your life-long t-shirt printer, Sanford. Call 800-714-3583 and discover the DG Promotions Difference.